Unlike modern medicine which classifies a patient according to the severity of the disease, Ayurveda classifies healthy or a diseased person on basis of physiological makeup belonging to seven types of prakriti- vata (V), pitta (P) and kapha (K) or their permutations VP, PK, VK or VPK. Classifying a person in one of the above seven classifications is the starting point in an Ayurvedic cure. However, this takes an enormous amount of skill, perseverance and time on part of the Ayurveda practitioner. The classification is done based on a large number of variables including body size, skin appearance, allergies, behaviour, bowel habits, food preference among others. 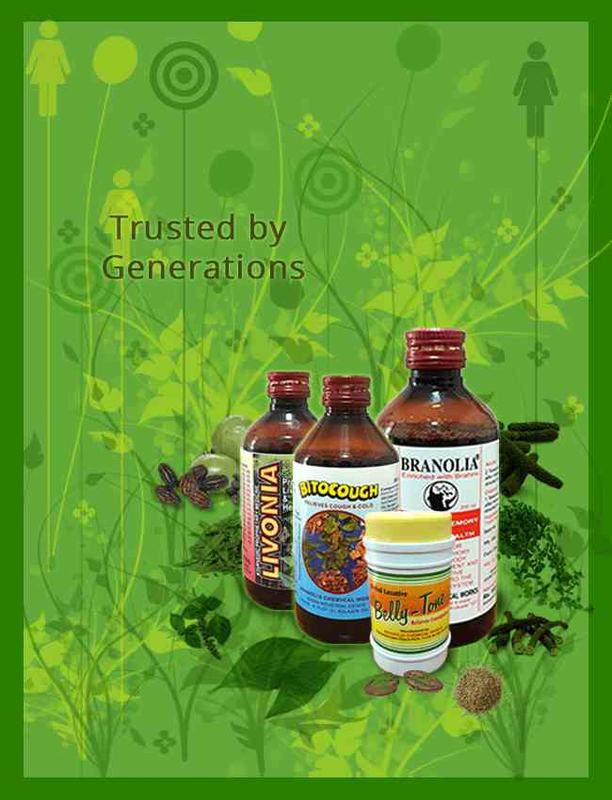 This is important because the treatment regimen in Ayurveda varies by Prakriti, e.g. what might work for V classified patient might not work for a K classified patient. Research at the Institute of Genomics and Integrative Biology provides validity for classification of patients by Prakriti. The key is for the Ayurvedic practitioner to assign the correct prakriti to a patient. The traditional method is based on answers to a set of more than 100 questions put to the patient by the practitioner and the skill of the practitioner in interpreting the data to assign the correct Prakrit classification. Determining a patient’s Prakriti typically requires at least an hour-long interview by an Ayurveda practitioner. A multidisciplinary group of scientist has now introduced an Artificial Intelligence algorithm to correctly assign prakriti. The scientists “trained” a computer to classify Prakriti using a sample of prakriti labels assigned to 147 healthy individuals by qualified Ayurveda practitioners. The practitioners assigned a prakriti to each person on the basis of information extracted from 133 questions relating to physiology and lifestyle. The algorithm has helped prune this list to 65 questions. As more and more training data is put in the accuracy levels is expected to reach close to 100%. So now the Ayurvedic Practitioner is to ask the set of 65 tracer questions and log the data into a computer. The machine learning algorithm will use the data to correctly classify the Prakrit of the patient. This saves times, avoids subjectivity and provides more reliability for a cure. This path-breaking research has been done through a collaboration of Institute of Genomics and Integrative Biology, Indian Statistical Institute and King Edward Memorial Hospital. The research group comprised of members specialising in Ayurveda, genomics, medicine and computer science. It is indeed heartening that one of mankind’s oldest medical systems has benefited from humankind’s most current technological advances in machine learning and AI.